Automated weekly emails keep families informed. Automated newsletter. 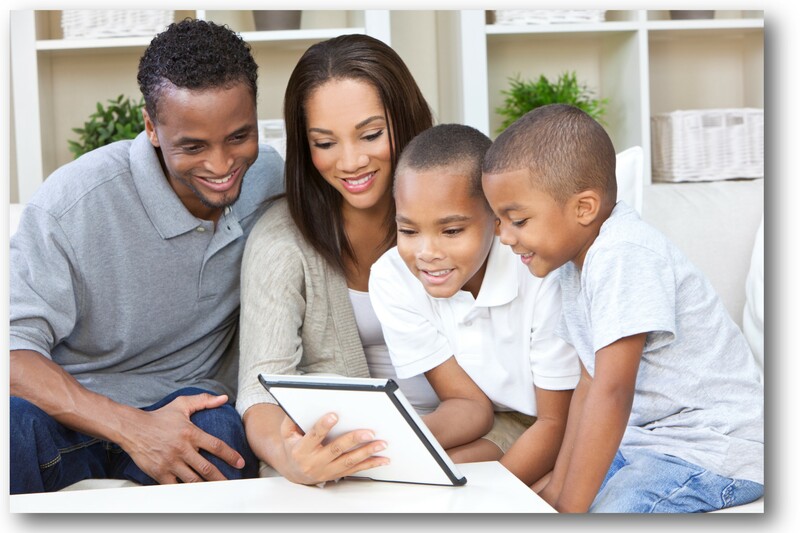 Keeping families updated has never been so easy! One day each week a Weekly Update is automatically emailed to each family. It contains upcoming events from your calendar and a link to the forum posts, classified listings, and website changes from the past week. It’s that easy! You are all set! Now you can cross it off your list. The rest is effortless, it is automated! Check this one off your list, we take care of reminding your families about your upcoming events. It’s that easy!